CEDA was established as a parastal organisation to provide financial and technical support for business development with a view to the promotion of viable and sustainable citizen owned business enterprises as one of their programmes. CEDA offers funding for start-ups, expansions, stock or working capital in new and existing business ventures. The Agency also offers business advisory services to entrepreneurs in various skills as identified through the needs assessment that is conducted during the monitoring of funded businesses. This is an empowerment programme aimed at promoting active participation of youth in the socio-economic development of the country. To promote the development of competitive of sustainable and growth oriented citizen owned youth enterprises and to create sustainable employment opportunities for young people through the development of sustainable projects. 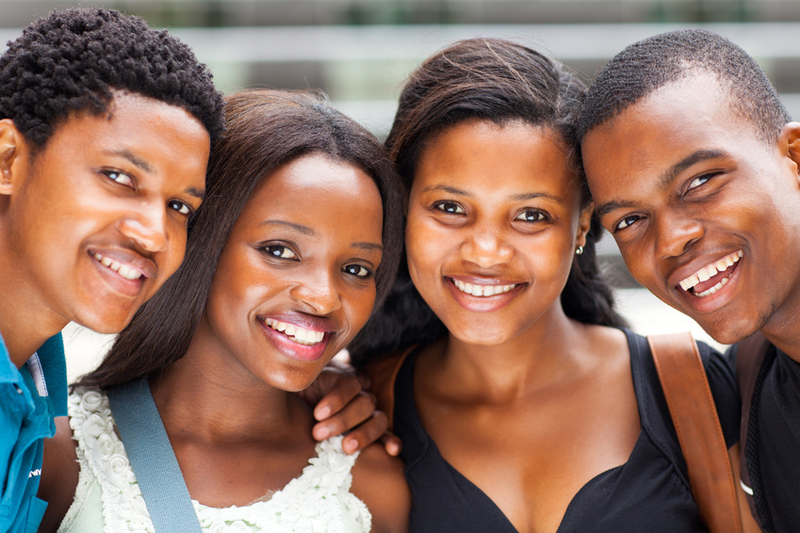 The YDF Assistance is available to individuals and companies who meet the following criteria: Batswana aged 18-35 years, out of school youth, unemployed youth, underemployed youth and a legally registered business/company that is owned by young citizens. The funding is from P50 000 to P100 000 per project. Each project should be conceptualised and initiated by eligible youth who is prepared to be involved in its running on a full-time basis. Young citizens have improved access entrepreneurial training so as to enable them to engage in sustainable agricultural activities better equipped with the requisite skills for managing farming business. Financial assistance provided by Young Farmers Fund, is in the form of loans at subsidised interest rates. 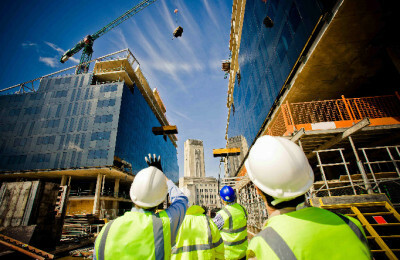 The loan may be used for infrastructure development required for the project or to cover working or both. Funds youth start-up businesses through a programme called Kick-start. 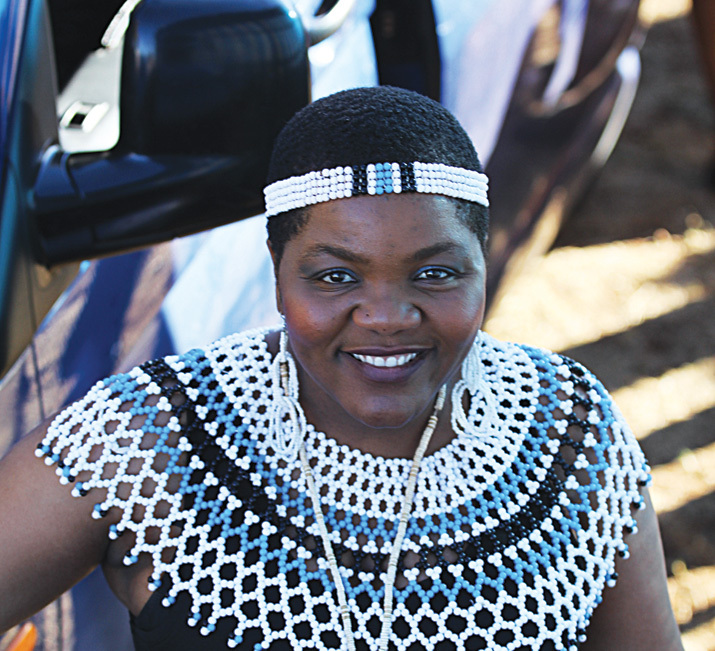 In 2004, Kgalagadi Beverages Trust (KBT) launched KickStart, a youth entrepreneurship development programme aimed at 18 to 30-year-olds who either want to start businesses or expand their existing businesses. KickStart provides business skills training, mentoring and grants to assist small businesses. Now in its eighth year, KickStart is the largest and most successful enterprise development programme run by a group of private sector companies in Botswana. KickStart continues to be highly successful in inculcating a culture of entrepreneurship among young Batswana who have over the years seized the opportunity as a platform for growth and business success. 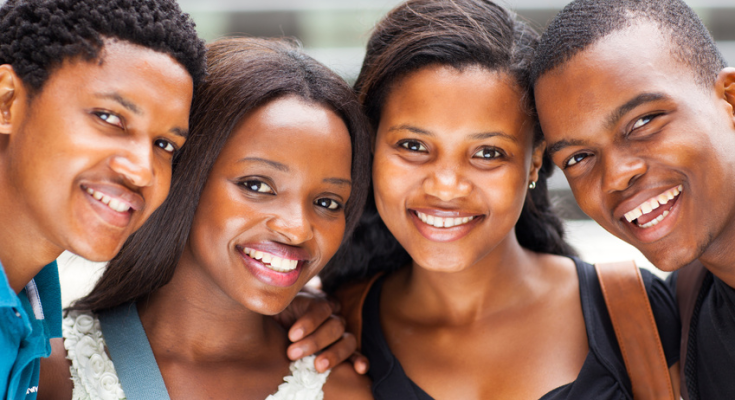 The Youth in Business Botswana was established in 2012 as an association dealing with youth entrepreneurs, we realized that the youth entrepreneurs’ businesses do not perform well. 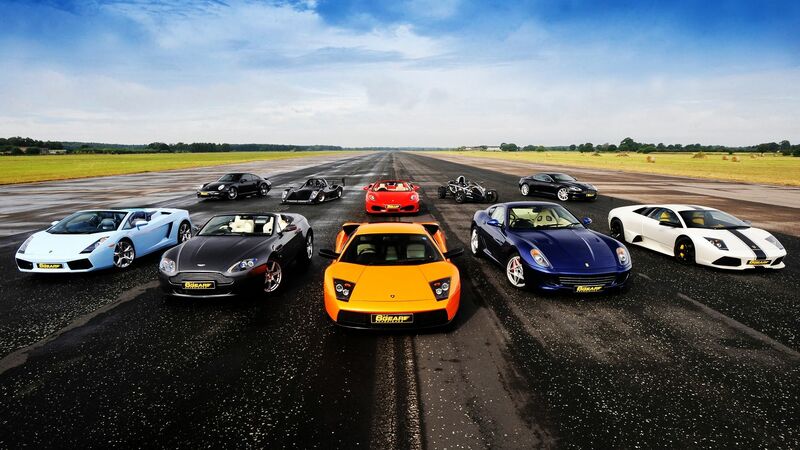 This is due to finance, training, mentor and project management. Though the Y I B is still at an early stage of development, it strives to work cooperatively and in partnership with Department of Youth, Ministry of Agriculture, BOCODOL, BNYC, and North West District Council. The Ambassador’s Special Self-Help Fund provides grants to assist small-scale community development projects that improve basic economic or social conditions at the village level. The objective is to encourage self-reliance within local communities, and to demonstrate the U.S. Government’s interest in the welfare and social development of Botswana. Projects should include significant community contribution and/or involvement and lead to ongoing, self-sustaining activities. LEA continues to work with different stakeholders to identify new business opportunities within its four main sectors. In tourism, LEA encourages SMME entrepreneurs to harness opportunities availed by the local eco-tourism sub-sector. There is great potential for the development of new businesses and products in this sub-sector through the harnessing of the culture heritage, historical sites, folklore products, arts and crafts, to name but just a few. LEA has already taken some initiatives intended to assist SMMEs harness these opportunities. One such an initiative is the Business Linkages Programme which has component targeting the utilisation of waste and by-products from local copper mines, the beneficiation of copper, and the supply of mining inputs. Peo Venture Capital (Pty) Ltd is a business development initiative established by Debswana Diamond Company and De Beers Holdings Botswana in 1997. It is committed to promoting and facilitating the establishment of commercially viable enterprises in Botswana as well as promoting the involvement of Batswana as owners in these in business. Since its inception, Peo has funded over 60 businesses, with an investment value of more than P36 million in both loans and equity. To the present these businesses have created over 1300 sustainable jobs. Peo’s strategy for the development of SMEs was specifically designed to address major constraints faced by the sector in Botswana, namely limited entrepreneurial skills, lack of capital, small domestic market and lack of financial management skills. The strategy is being further reviewed with a view to improve the focus of the company for better delivery of services. The focal point of the BIH is to promote technology-based innovation and entrepreneurship. This is anticipated to create downstream job creation in new manufacturing and services enterprises. Maranyane House, Plot 50654 Machel Drive. Previous PostManagers In Training: Sefalana Cash & Carry Ltd- Try Your Luck Next PostEco Wash Mobile Dispensing Units Soon To Be Available To Botswana Youth. 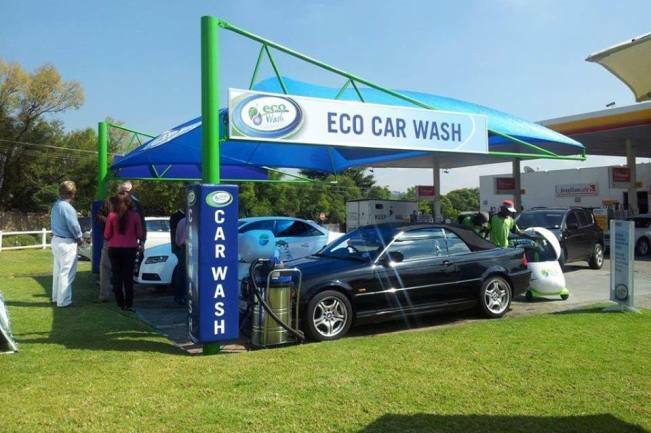 Eco Wash Mobile Dispensing Units Soon To Be Available To Botswana Youth.